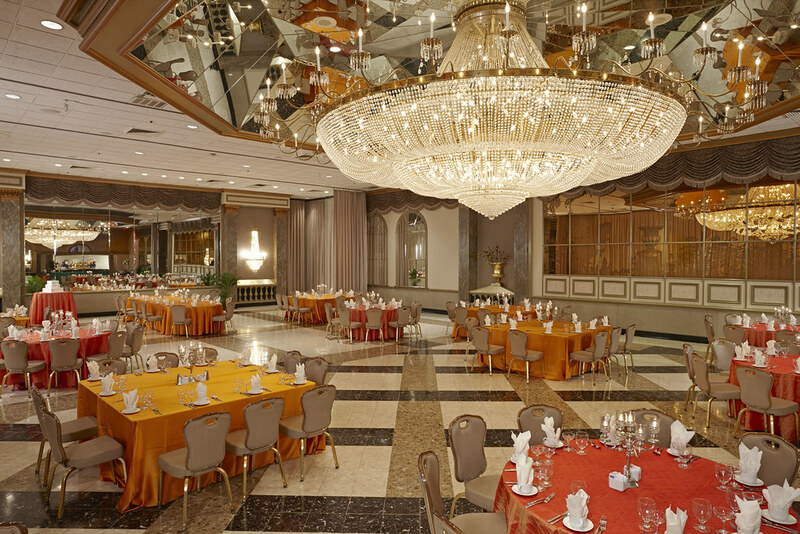 We've added many beautiful lighting, table and chair upgrades recently. 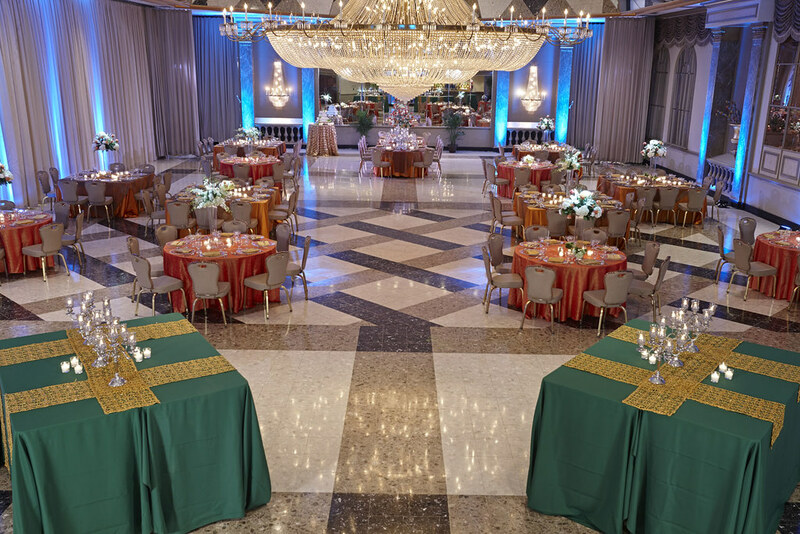 Ask your Martin's event planner for details about our new offerings, or view the gallery at the bottom of this page to see for yourself! 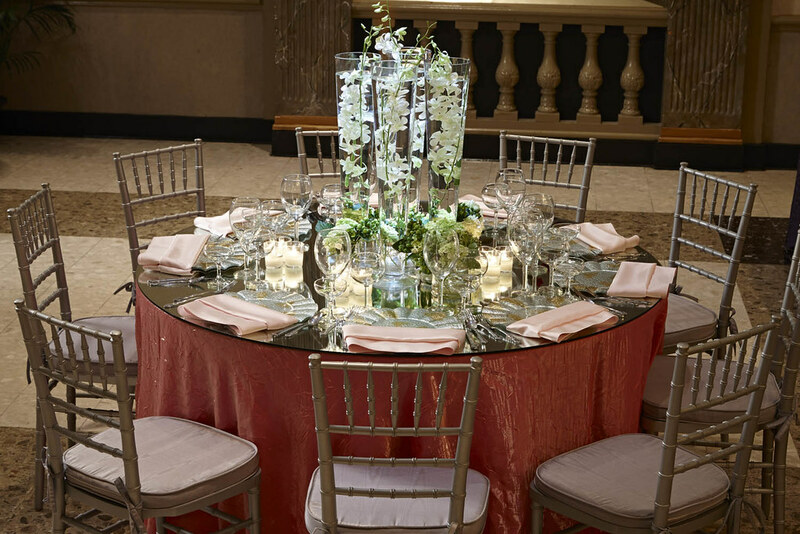 We have traditional round and rectangle tables, but how about livening up your setting with an oval head table? 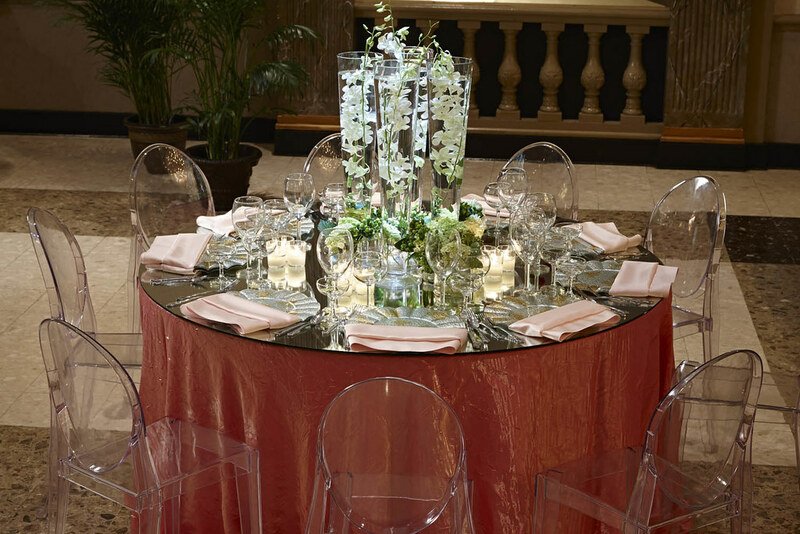 Or perhaps square tables for a more intimate arrangement for your guests? 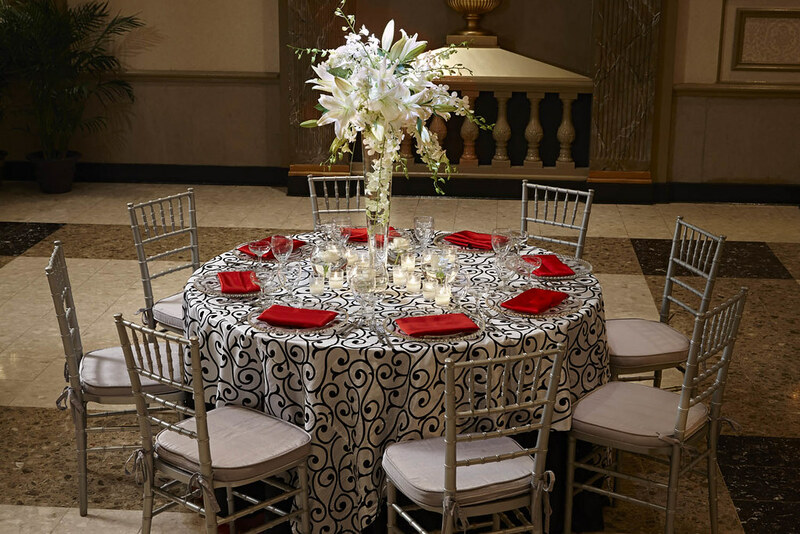 Our standard chairs are comfortable and are appropriate for any occasion. 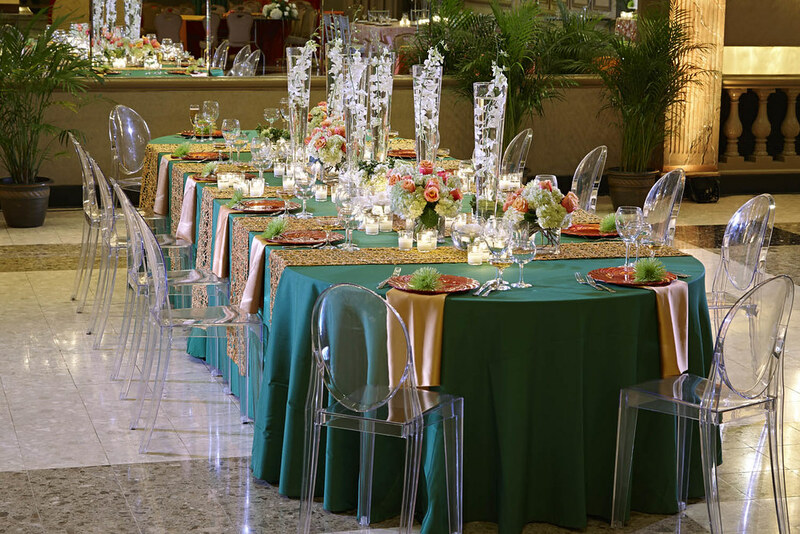 But perhaps the style of your event calls for a more decorative chair? 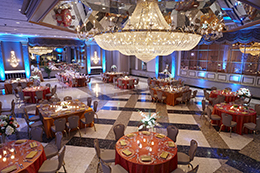 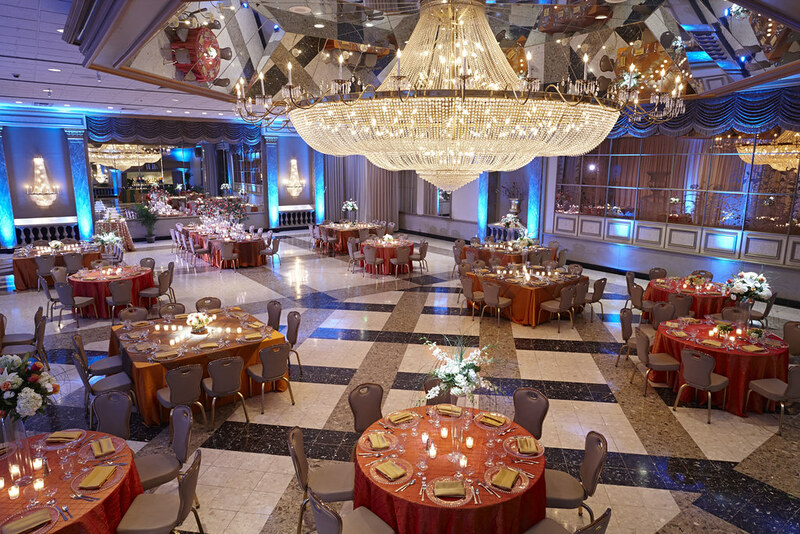 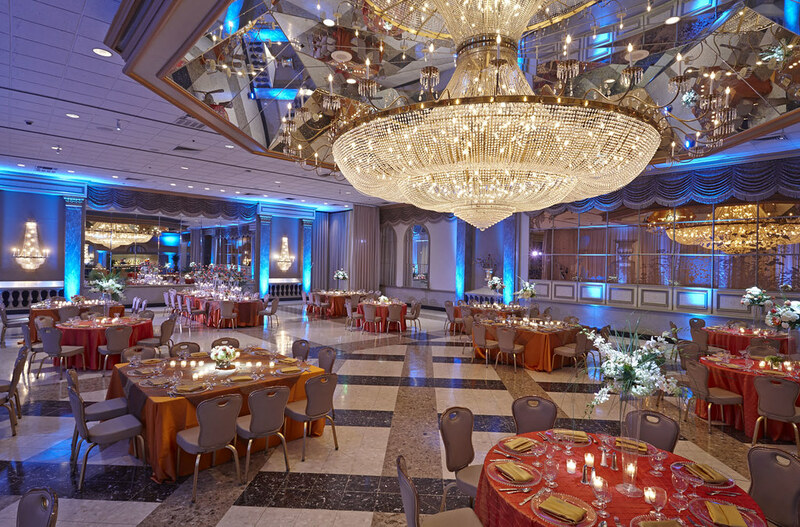 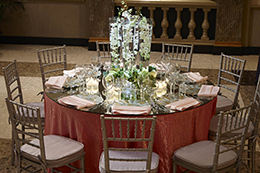 We have Chiavari and Lucite chairs to give you event a styled look! 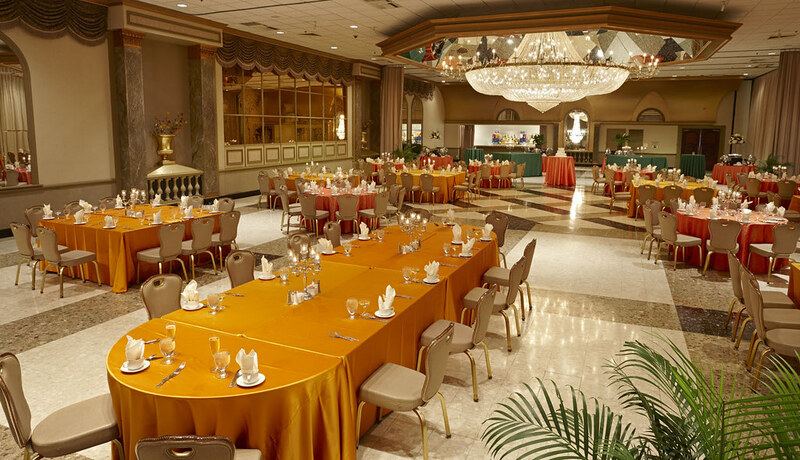 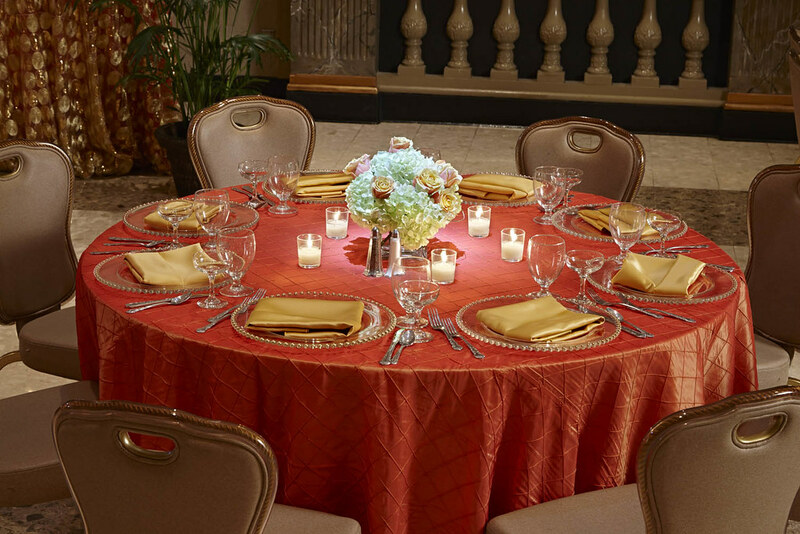 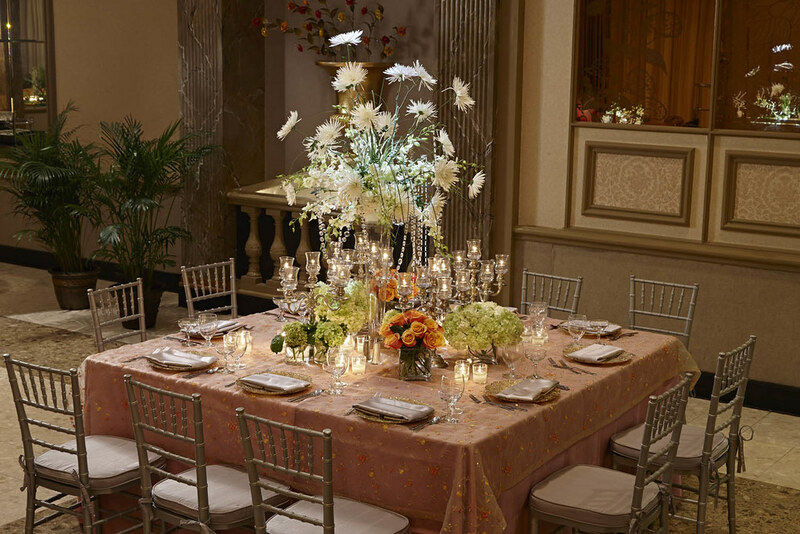 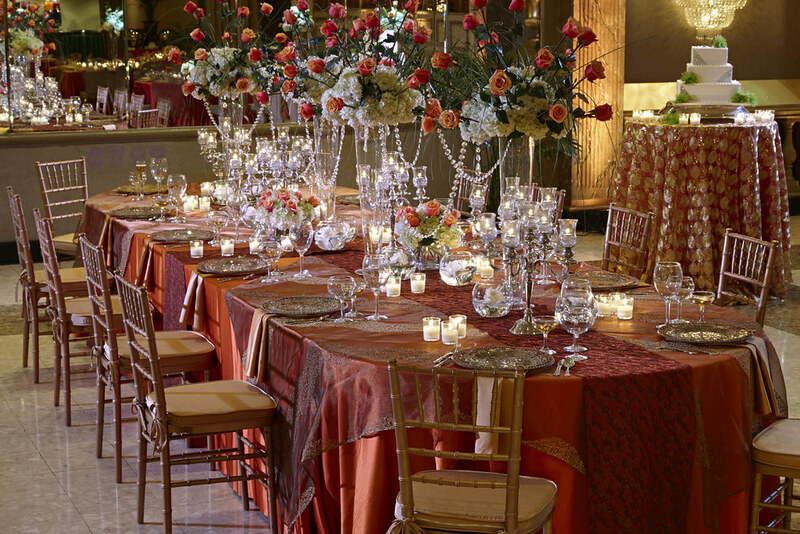 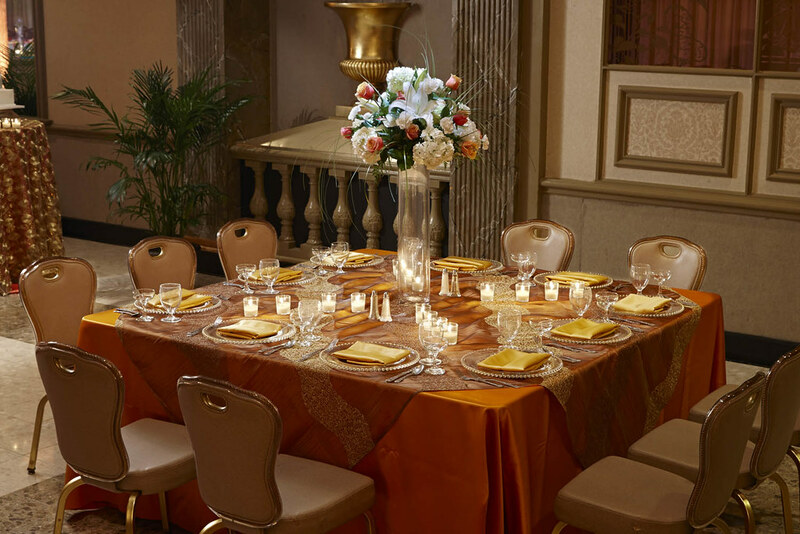 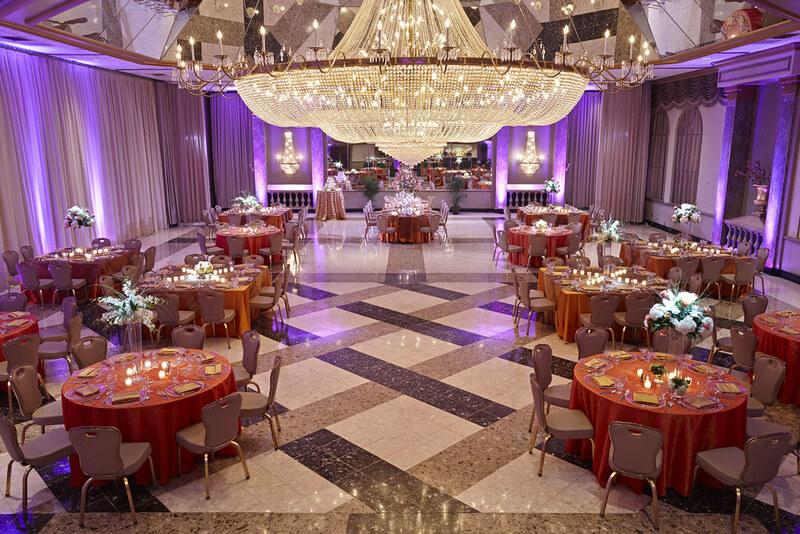 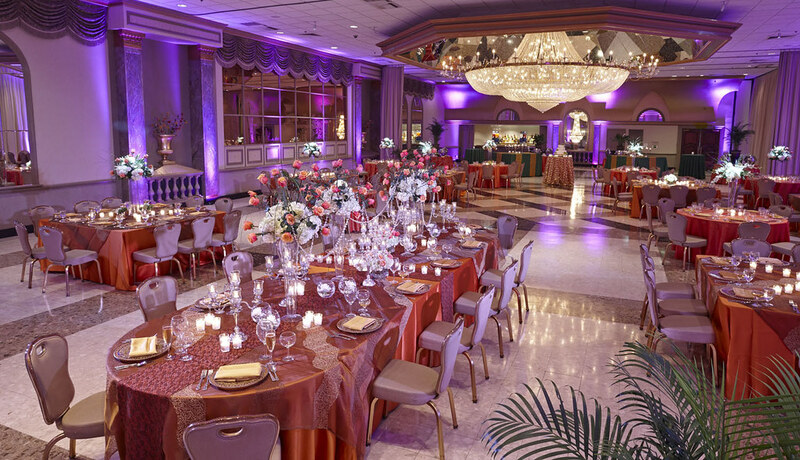 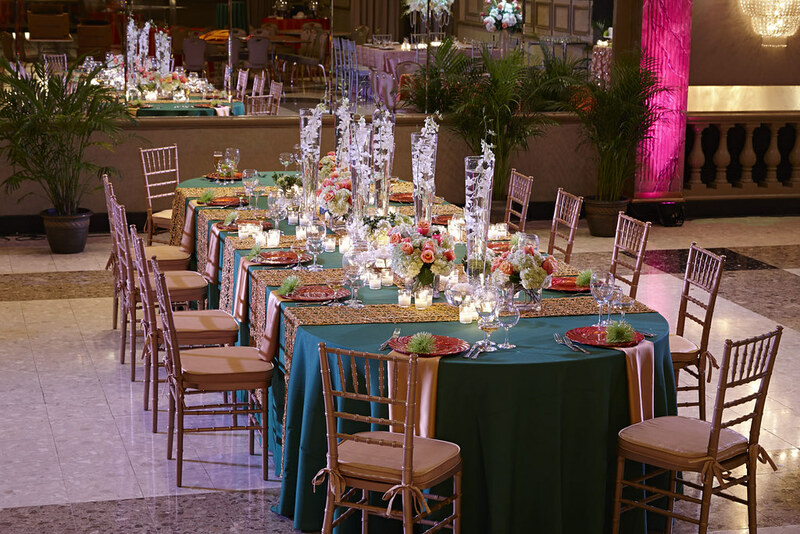 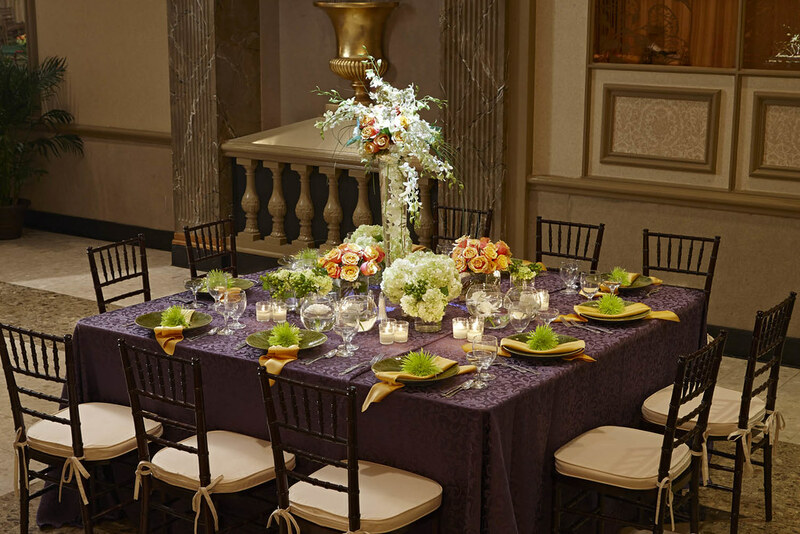 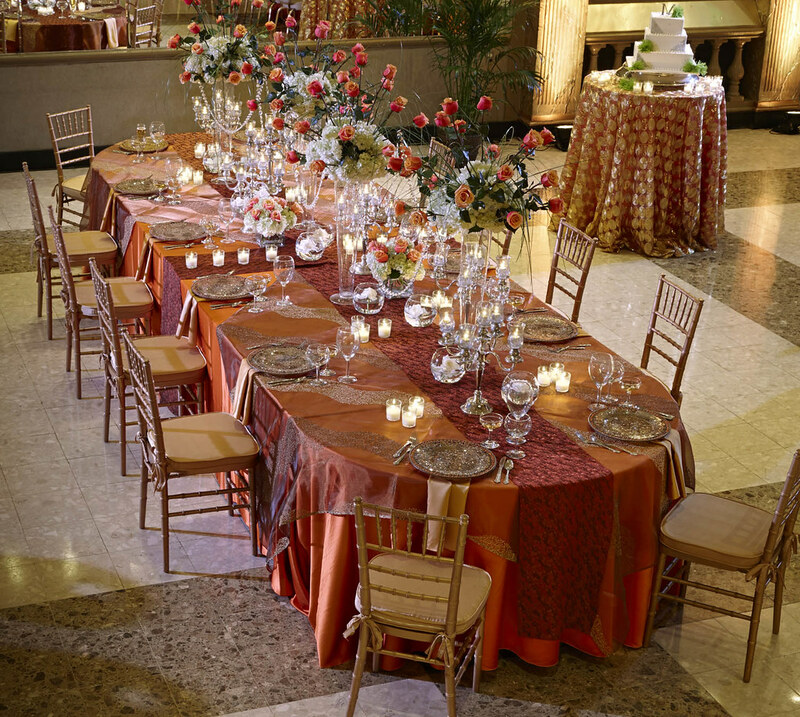 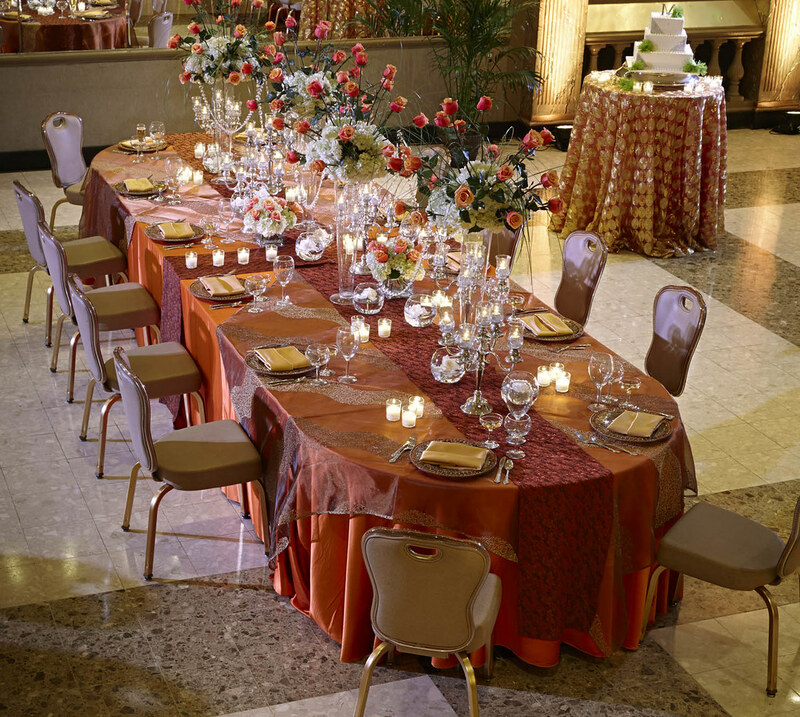 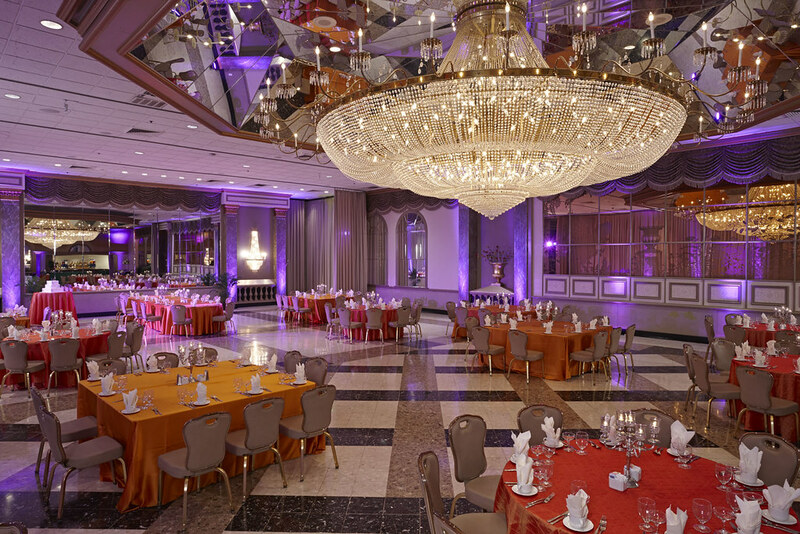 You've selected linens to match your event's color scheme. 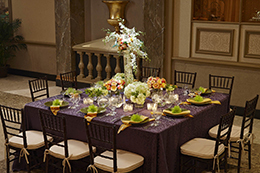 Flower arrangements for your tables are vibrant. But the room lighting is just an incandescent look? Not anymore. 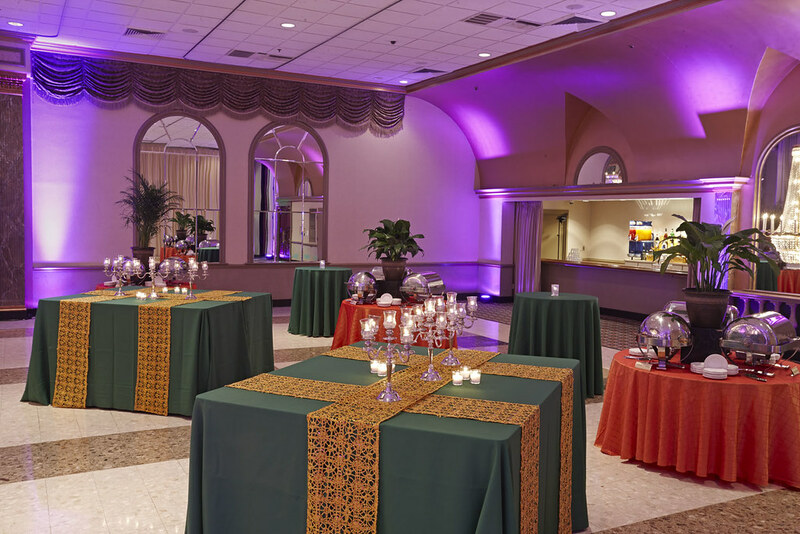 We now have several lighting schemes to further dress up the room!